Do you know of a school that’s pushing the boundaries of innovation? 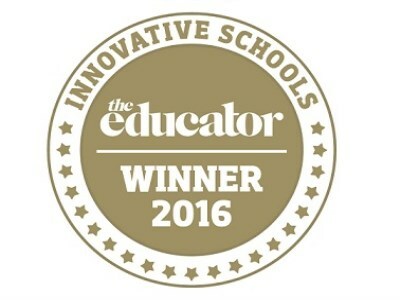 The Educator is seeking nominations for the 2016 Innovative Schools Report. From teaching approaches to learning spaces and curriculum design, entry is open to any school that can demonstrate innovation and creativity. One of last year's standouts was Braemar College (Woodend, VIC) who have a hands-on approach to the exploration of science, technology and maths. This includes the use of Sphero robotic balls, Lego Mindstorm technology and 3D printing, aiming to bring theoretical learning to life. Now in its second year, the Innovative Schools report will showcase the schools that are leading change in education and through their new ideas, helping to drive the industry forward. To nominate, all you need to do is complete this simple online form. Entries close Friday 22 July. The schools that make the list will be featured in the August issue of The Educator magazine. Find out more and submit a nomination here.